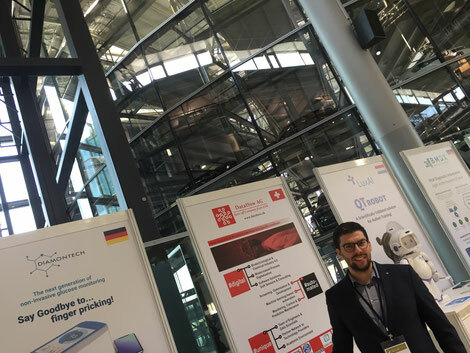 Nico enjoyed the possibility to give two talks at the Bioprocess International Europe Conference in Vienna. He highlighgted the central role of hybrid models to create value from data and demonstrated our latest collaboration results with TU Berlin using such tools to advance towards remote and automated bioprocess development. Joao was glad to represent our company at the Start Summit in St. Gallen. He enjoyed the broad networking possibilities and the discussions with investor companies. Michael was privileged to chair one of the sessions of continuous manufacturing at the BioProcessing Summit in Lisbon. In this session with a particular focus on digital and model-based solutions he also presented our vision of the enabling role of smart digital solutions for proactive process monitoring and robust control. Alessandro was glad to contribute to one of the largest conferences on bioprocessing, Bio Process International West in Santa Clara. In a workshop he could demonstrate our smart digital solutions to young scientists and engineers, as well as present our newest results and software version to a wider audience. 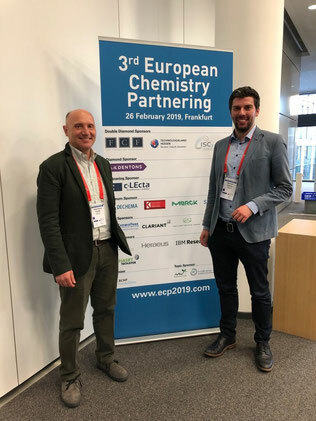 The ECP in Frankfurt is the largest networking platform for chemical companies and start-ups. Gianmarco and Michael were delighted to represent DataHow and discuss our model-based digitalization approach with many chemical companies. 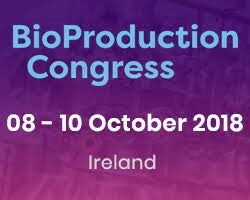 The BILS brings together key thinkers and contributers in the area of integrated bioprocessing and biomanufacturing processes. Nico represented DataHow and actively contributed to the discussions on enabling pathways for digitalization. 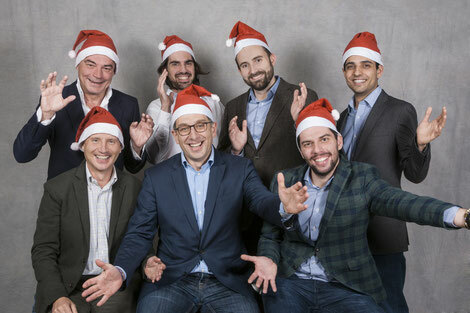 We wish you and your families relaxing holidays and a healthy and pleasantly digital year 2019! 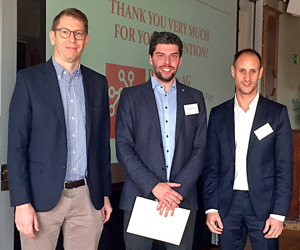 Michael was honoured to receive the ACTIP fellowship in Stockholm for his doctoral work and enjoyed the pleasant networking atmosphere on the ACTIP meeting with many stakeholder companies and innovative thinkers from biopharma. It was an honor to accept the invitation to the High Tech Venture Days in the Transparent Factory of VW in Dresden – a networking event for 40 selected European start-ups, investors and media partners. Michael enjoyed the discussions with many inspiring entrepreneurs and investors, and was glad to show that high tech solutions can also have a revolutionary effect in pharma manufacturing. 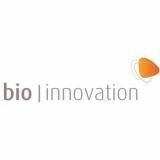 Smart Factories in Bioprocessing – quo vadis?